Living Christmas is becoming popular in Europe. 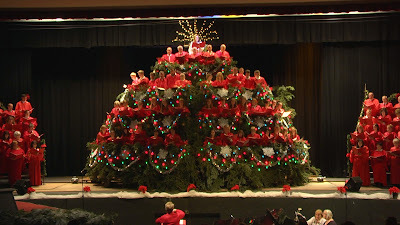 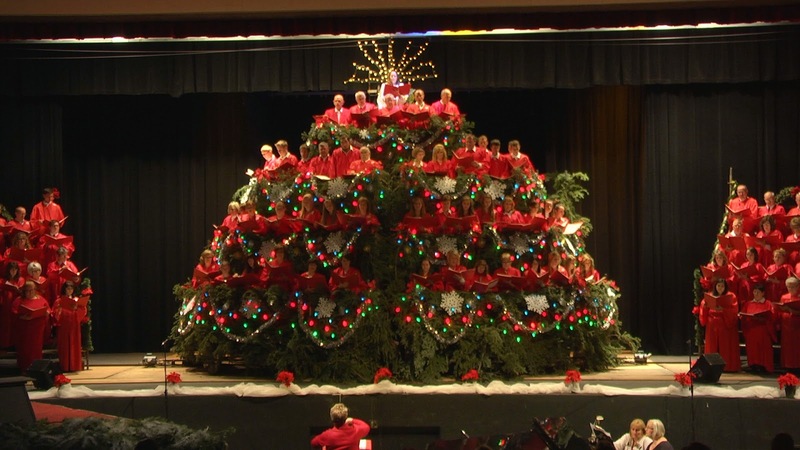 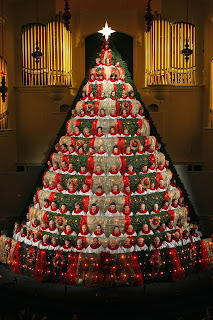 They made Big size of Christmas tree an put literal people on it. 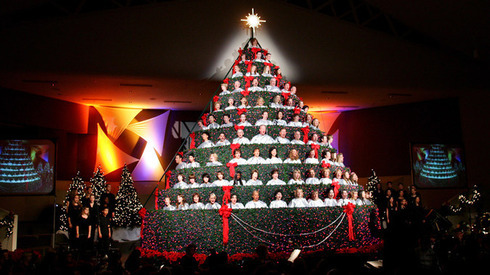 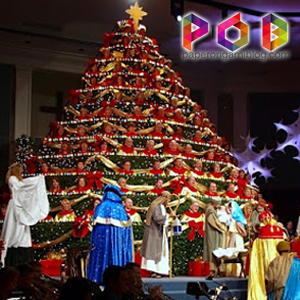 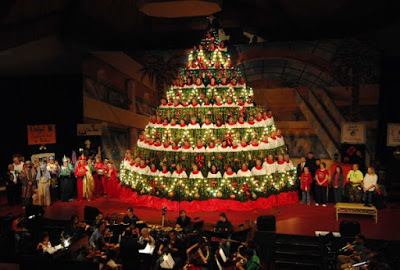 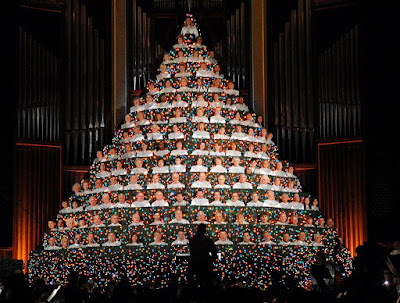 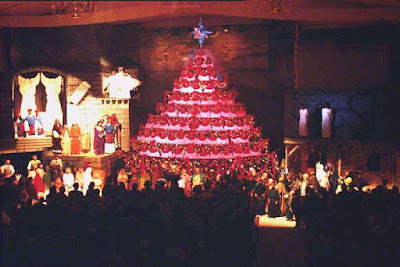 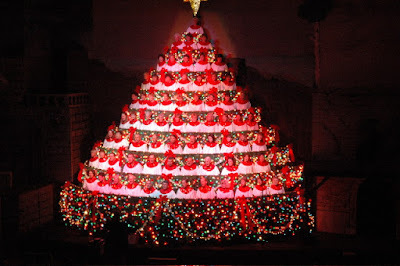 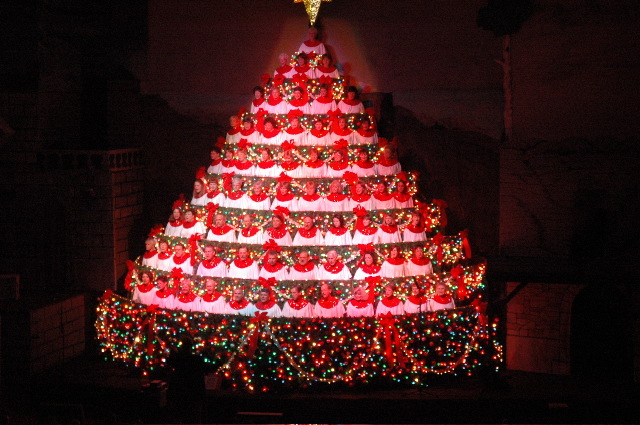 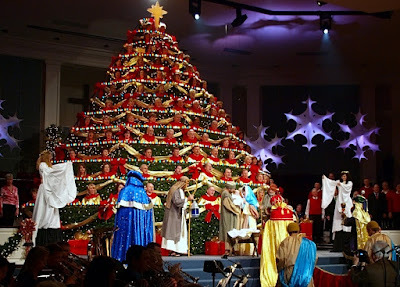 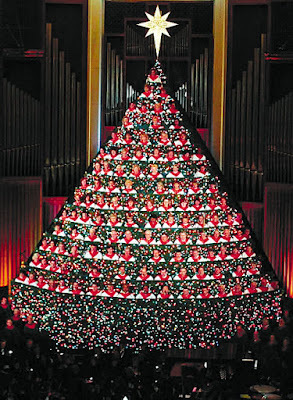 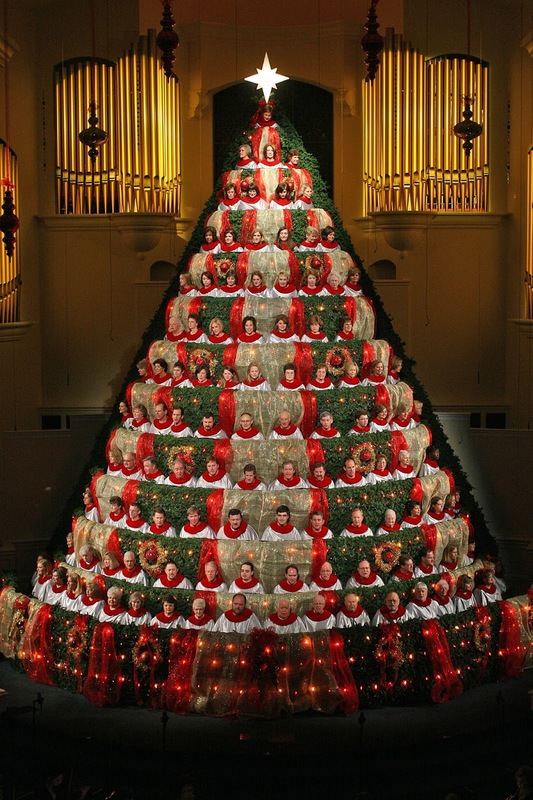 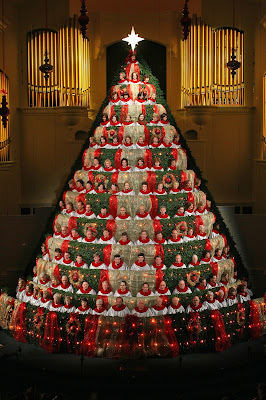 The living Christmas tree is not a mere display, they use it to make some variations in programs, like people in the living Christmas tree can be use as choir. 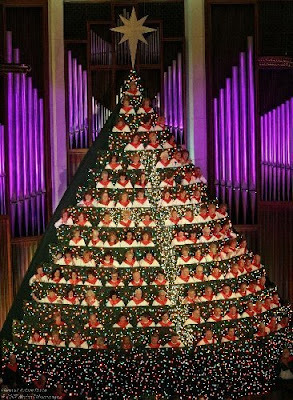 People nowadays, are becoming bright and resourceful. 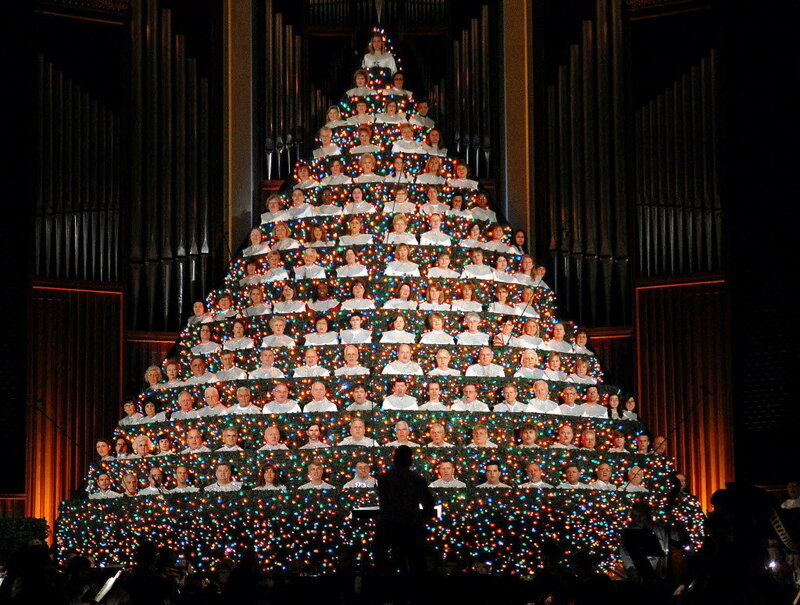 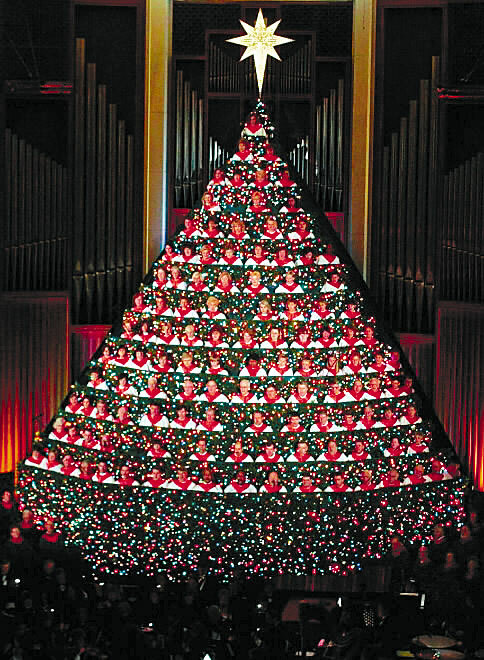 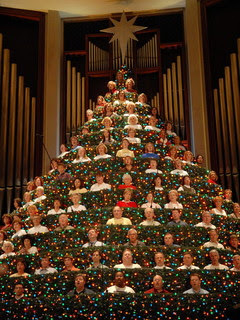 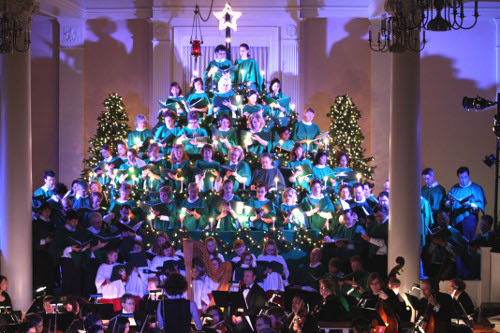 Here look at some of the best living Christmas Tree Photos.